Once a year reviews can make little to no difference. 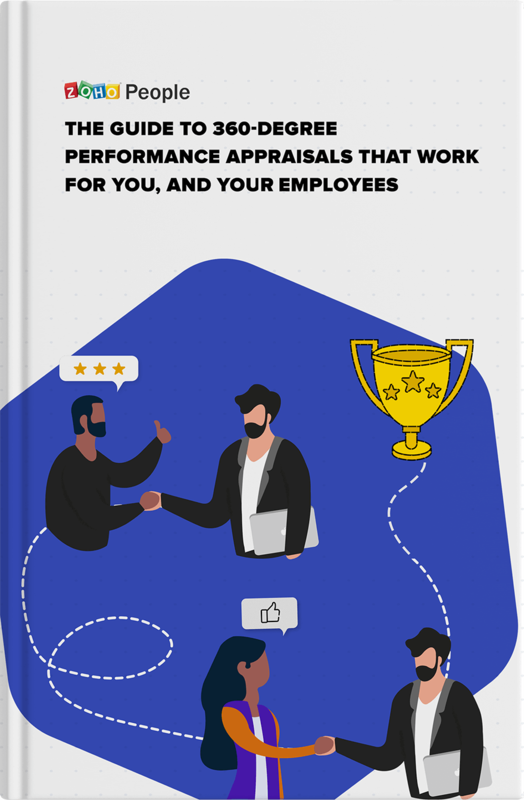 See how you can use 360-degree performance reviews to help your workforce thrive. 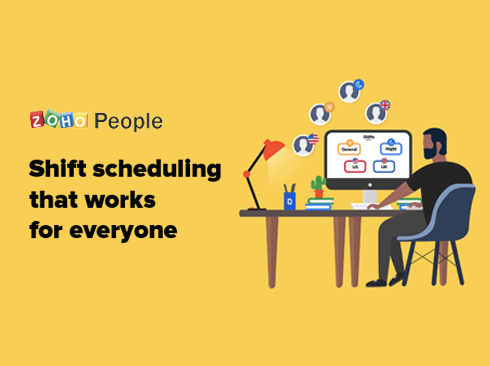 On HR best practices, employee engagement and product tips and tricks. Your go-to place for all things people. 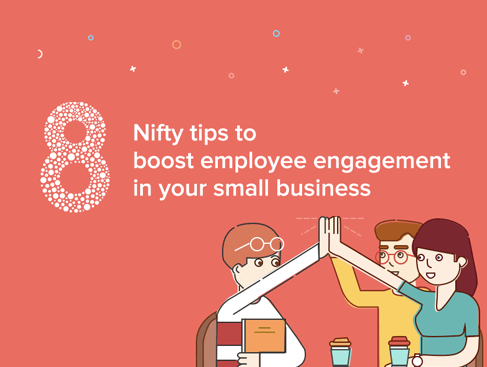 Employee engagement is crucial to any business's success. 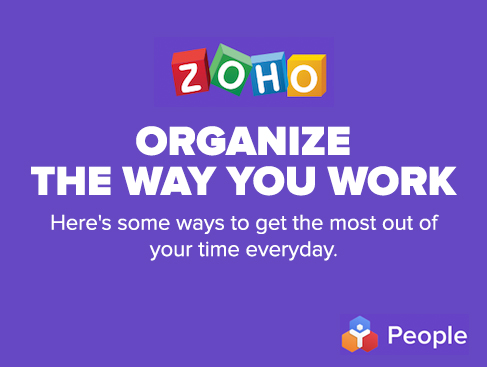 Learn the different ways you can engage your employees and help them thrive! 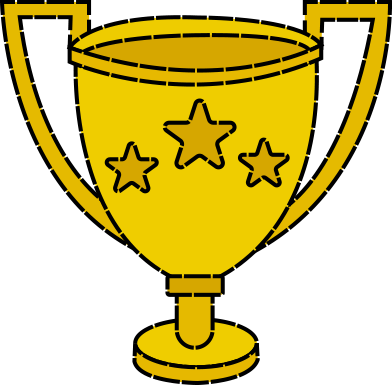 Help your employees go the extra mile! 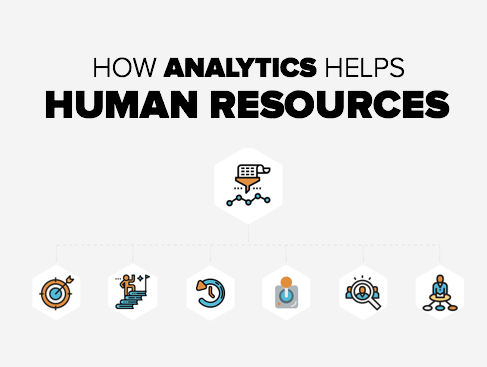 People analytics can do a lot to your business. 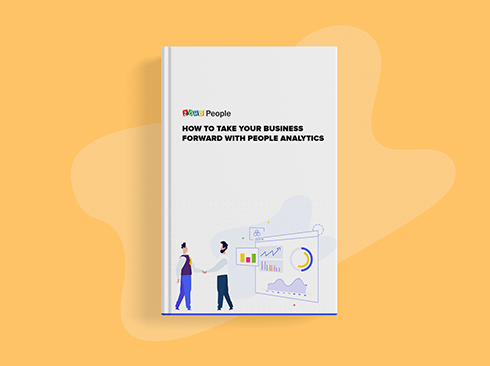 Here are six ways how people analytics can help your business grow. 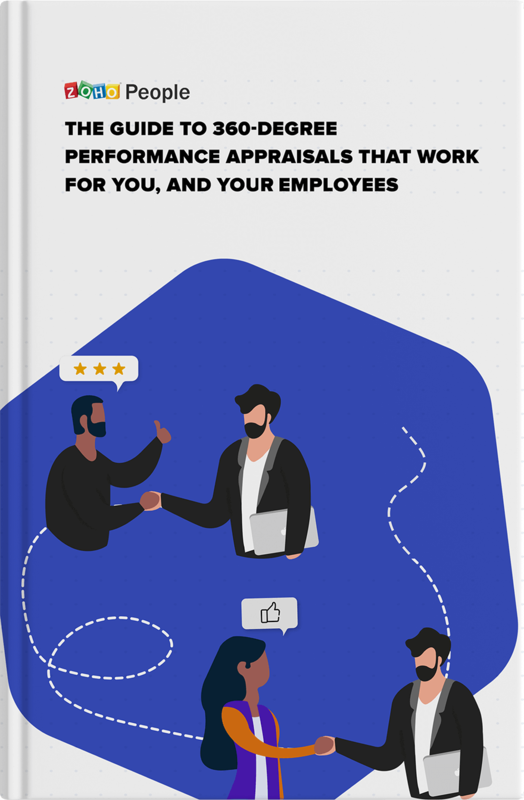 A guide to understand the nuances of performance reviews and how to make them work for your organization. 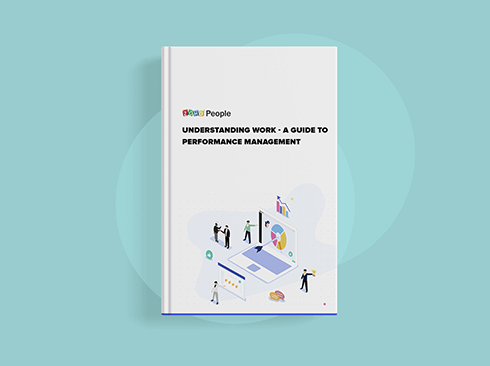 Understand your workforce and the effect they have on business outcomes with people analytics. Time is of the essence when you’re on the job. So when it’s not just your time on the line, but also that of the many people you work with, it’s important that you plan your work accordingly. Working with a clarity of mind can help you get the most out of your day. Here's how.